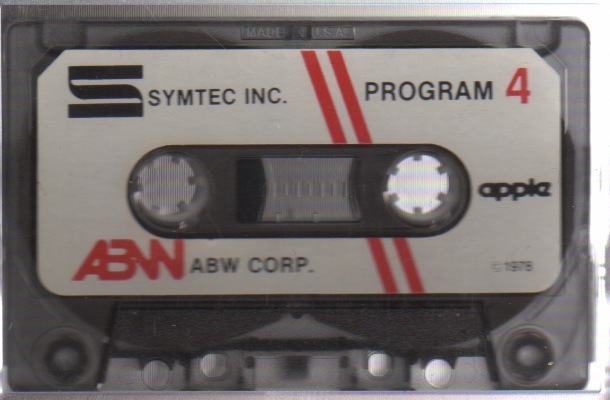 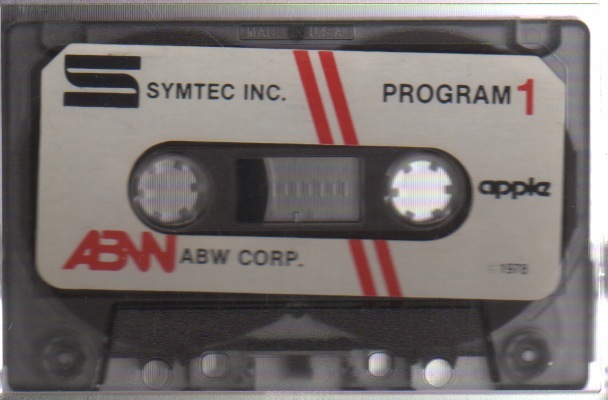 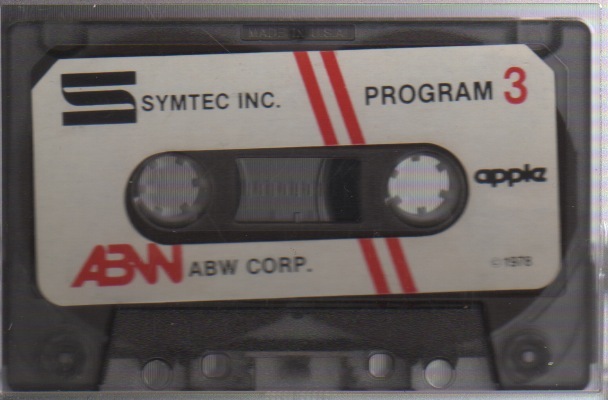 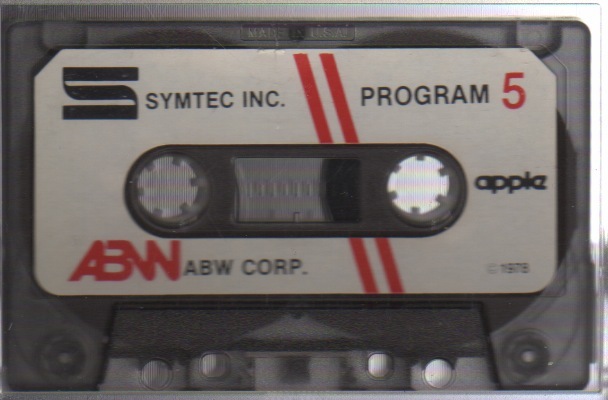 SYMTEC INC. / ABW CORP. 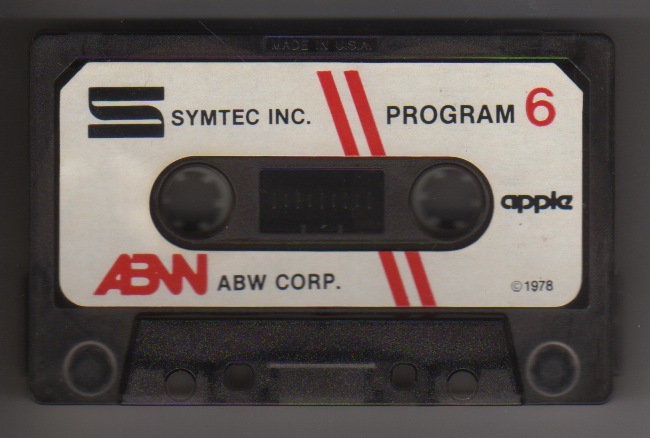 Different programs in Integer Basic, Applesoft from 1978. 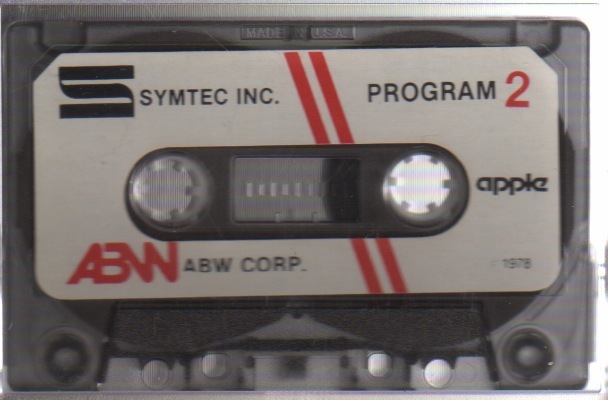 Launch your programs with your light-pen!